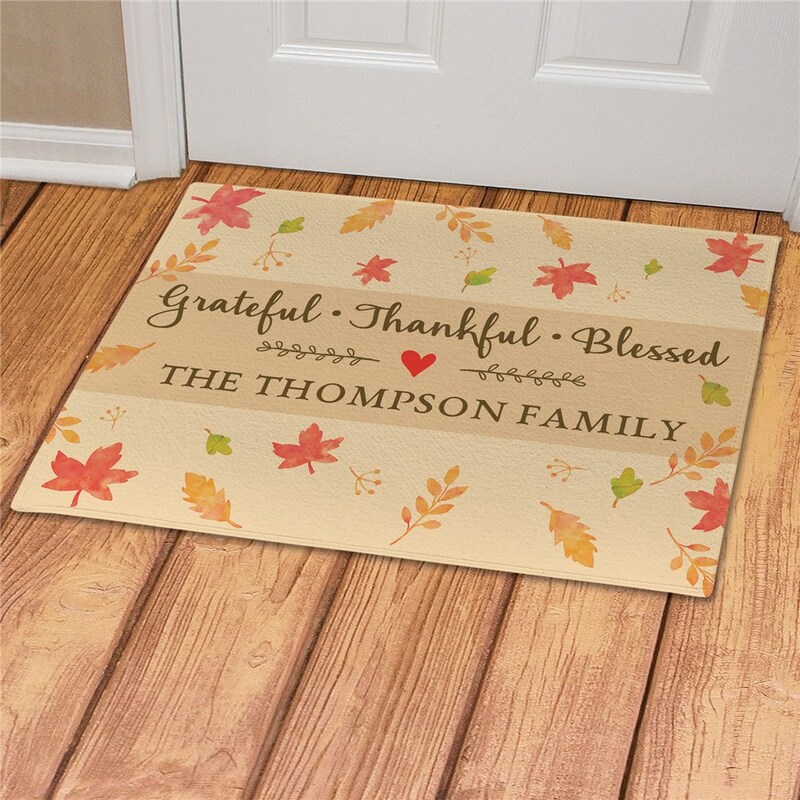 Your Grateful-Thankful-Blessed Leaves Personalized Doormat will make everyone who visits feel the warmth and love of your family home this Fall. 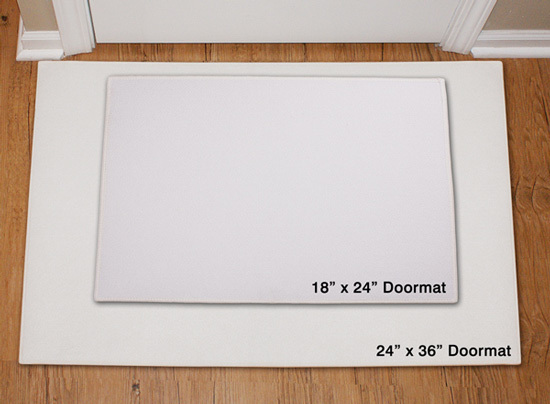 We will custom personalize with any custom message line. 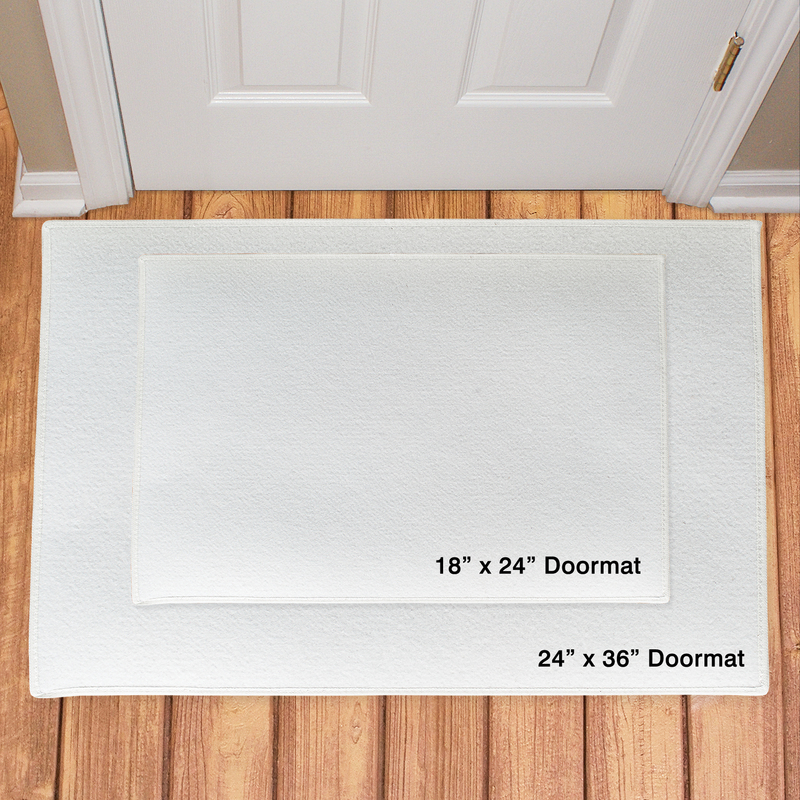 This doormat is the perfect addition to your Fall decor this year!